More homes have dogs and cats than have kids. 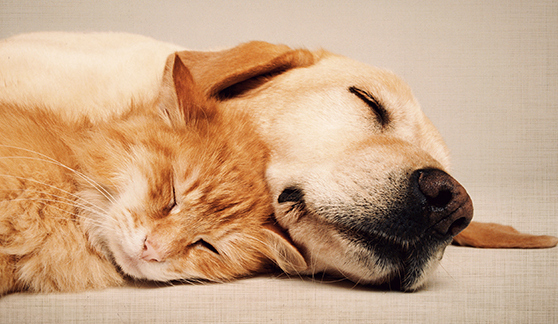 Nearly 150 million cats and dogs live in the U.S., one for every two people. More than half of all homes contain either a dog or a cat -- five times more than have birds, horses, and fish combined. Dog and cat ownership has quadrupled since the mid-1960s -- double the growth rate of the human population. Cats aren't from Egypt. Historians long thought that cats became domesticated in Ancient Egypt around 4,000 years ago, based on the appearance of felines in the art of the time. But recent archaeological and genetic evidence suggest that cats arose instead in what is today Israel, Turkey, and Iraq, and that they first became domesticated nearly 10,000 years ago -- 5,000 years before Egypt even existed. Dogs can outsmart chimpanzees. Point at something, and a dog will look at what you're pointing at. Though this may seem a simple skill, our closest relatives, chimpanzees, can't do it. That means dogs (and it turns out, cats too) may possess a rudimentary "theory of mind" -- an ability to intuit what others are thinking that is rare in the animal kingdom. A cat massacre in Europe may have sparked the Black Death. In the early thirteenth century, Pope Gregory IX issued an edict that linked cats to witchcraft and Satan. Centuries of cat massacre followed, with felines being stoned, hung, and thrown in bonfires in Medieval Europe. Some historians believe that the near-extinction of the cat allowed plague-carrying rats to flourish, helping them spread the Black Death that wiped out as much as half of the continent's human population. The Ancient Romans buried their dogs in human cemeteries. As much as the Ancient Egyptians worshiped their cats, the Ancient Romans revered their dogs. They buried their pooches in the same places they buried their human dead. And they wrote surprisingly sentimental eulogies for them. 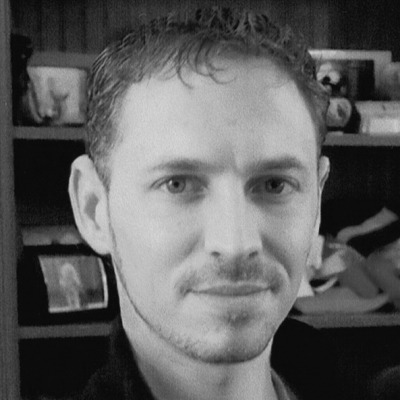 "I am in tears while carrying you to your last resting place," reads one, "as much as I rejoiced when bringing you home in my own hands fifteen years ago." Kitty litter wasn't invented until 1947. Cats and dogs didn't begin becoming bona-fide members of the family until they started living in our homes. 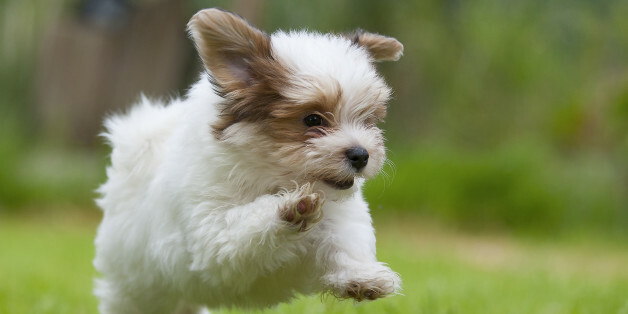 The advent of flea and tick shampoos began to bring dogs indoors in the late 1800s. But cats would have to wait until 1947 -- the year kitty litter was invented. Legally, dogs and cats are property. Even though we may view our pets as family members, and in some cases "fur babies", the law classifies them as property, no different than a couch or a toaster. This status is actually an upgrade -- a century ago, cats and dogs were deemed so legally worthless, they didn't even qualify as property. They could be stolen and killed without repercussion. Things are changing, however... In the past few decades, judges have shown an increasing openness to treating pets as more than property. Some have treated them like children in the custody cases, considered their "best interests" in deciding which home they should go to in a divorce. Others have awarded damages for emotional distress or loss of companionship when a pet is killed -- legal remedies typically reserved for the loss of a spouse or child. And every state has enacted felony anti-cruelty laws, punishing cat or dog abusers with up to 10 years in prison and $125,000 in fines. Cats and dogs can also inherit money, just like people can. Pets are now rescued in natural disasters. Nearly half of the people who didn't evacuate during Hurricane Katrina stayed behind because of their pets -- and many of them died. In the aftermath of the storm, Congress passed the Pets Evacuation and Transportation Standards (PETS) Act, which impels rescue agencies to save pets as well as people during natural disasters. To date, more than 30 states have passed their own versions of this act, which have been implemented in everything from tornadoes to wildfires. We will spend $60 billion on our pets this year. Thanks to doggy day spas, organic cat food, and open-heart surgery for pets, we're projected to spend $60 billion on our companion animals in 2014. The pet industry is now the seventh-largest retail industry in the U.S. We spend more on our companion animals than the entire economic outputs of over half the world's countries. Most owners would be willing to risk their lives to save their pets. Although we make think we're the craziest cat or dog person out there, most Americans have very intense relationships with their pets. According to recent surveys, more than 90 percent of owners consider their pet a family member, more than half would be "very likely" to risk their lives to save their pet, and -- if trapped on a desert island -- half of all owners say they would rather live out their days with a cat or dog than with a human companion. 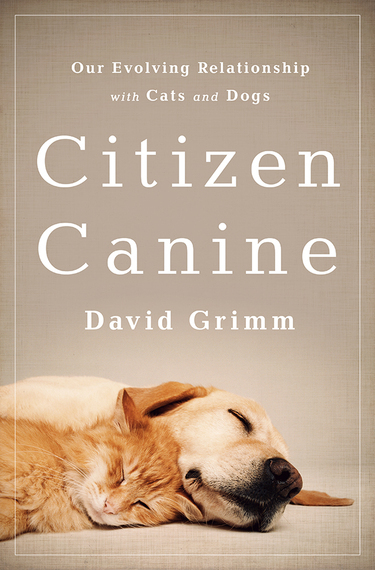 David Grimm is a deputy news editor at Science and the author of the new book, Citizen Canine: Our Evolving Relationship with Cats and Dogs, which traces the history of pets from wild animals to family members.